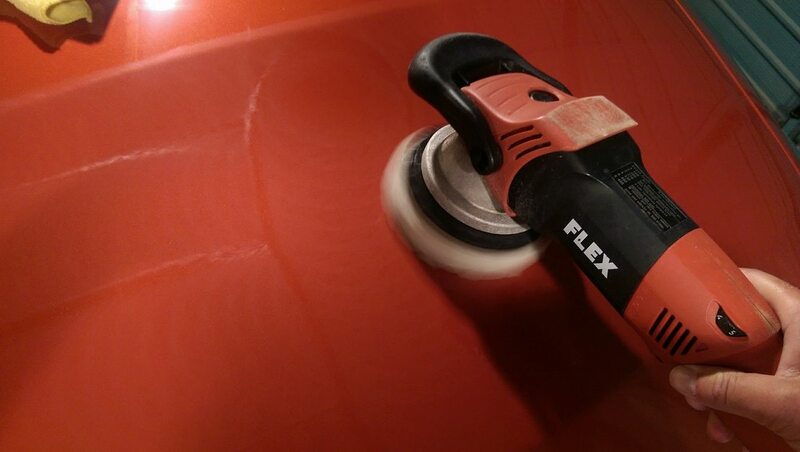 P​rofessional vehicle appearance and Vehicle Detailing Specialists throughout the UK. Search the UK Detailers Directory and locate the best specialist car detailing services for your vehicle. UK Detailers Directory do not list mobile services, we list Detailers who understand that a vehicle must be detailed in a climate controlled facility, out of the wind, with a proper ambient temperature. Mobile services are just glorified car washes on wheels using in most cases inferior car care products, some even glamorise it with using the term portable service. With years of experience our professional detailers offer the ultimate in car care providing Car Detailing Services such as Paint Correction, Gloss Enhancement Detail, Stone Chip Repair, Car Scratch Repairs, Headlight Restoration, Ceramic Coatings and New Car Paint Protection Packages. The local Valeters & Detailers listed on this directory offer a complete range of Valeting & Detailing services designed to suit your individual requirements. They offer a range of car and vehicle valeting services, Car Wash Service At Home, Caravan Cleaning and Valeting, Motor Home Valeting, Full Valets, Mini Valets, Commercial Vehicle Valeting, Car Buffing, Showroom Valets, Fleet Car Valeting & Event Valeting. 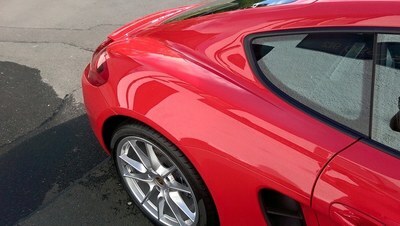 In addition to their Valeting services these trusted local businesses also offer specialised Detailing services that include Paint Correction, Gloss Enhancement Detail, Stone Chip Repair, Car Scratch Repairs, Headlight Restoration and New Car Paint Protection all of which are carried out to the highest standard using the best quality products and equipment available.